The cover for Vulcan’s Kittens is ready to go! We are rather excited about it, it sums up the story succinctly. 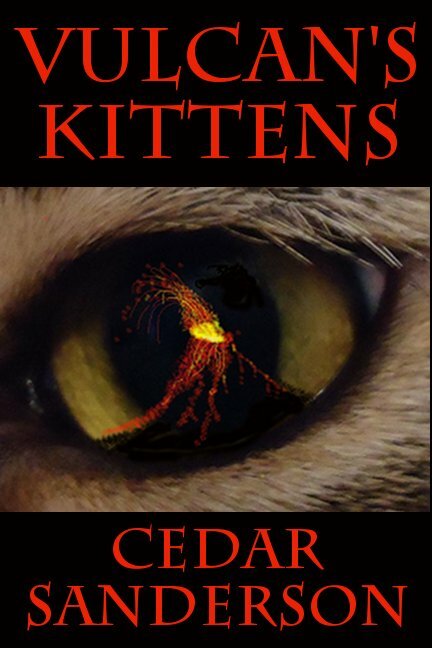 There will be kittens, and volcanoes, and mythology! All by Cedar Sanderson, of course. The novel will be released in February 2013, and we will let you know the exact date very soon.